We do not PS do not beautify the picture description of the visual temptation! 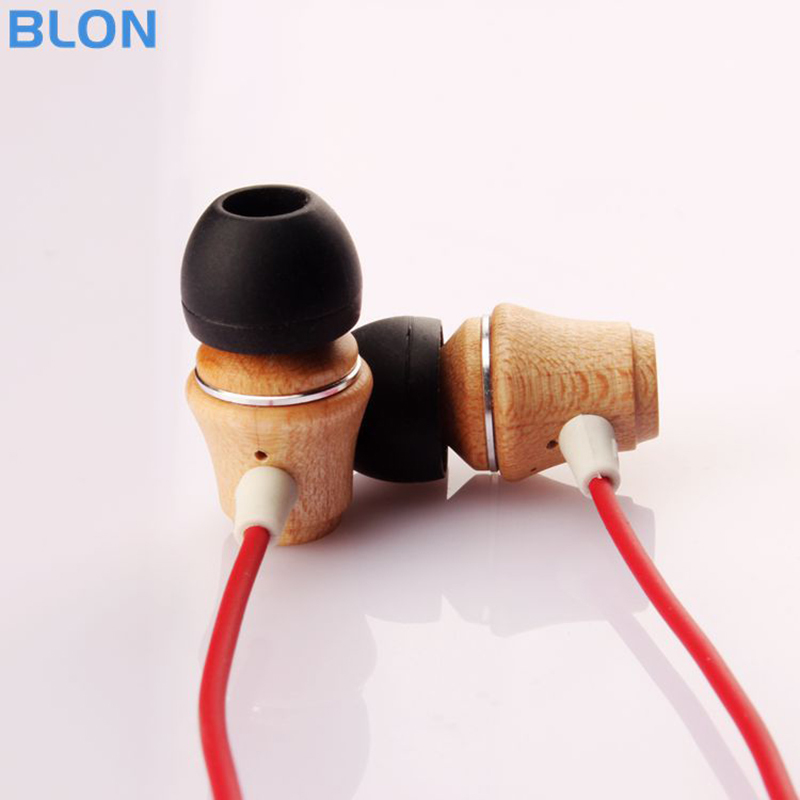 Sound quality level: hundred yuan below, can be said to be the strongest. Tips: Our products are genuine original, quality assurance, please rest assured to buy.